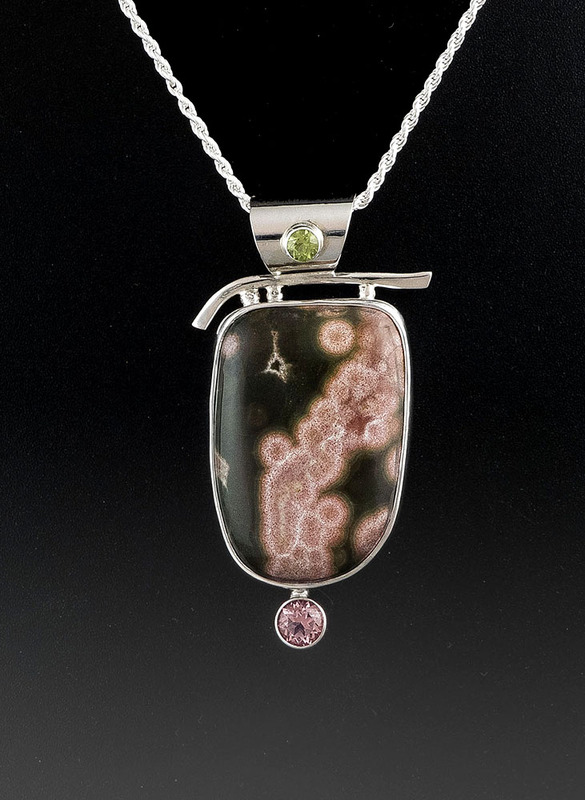 Ron Runtenelli, an award-winning jeweler, has been involved in all aspects of the jeweler's art for more than twenty years from repair work to custom design. 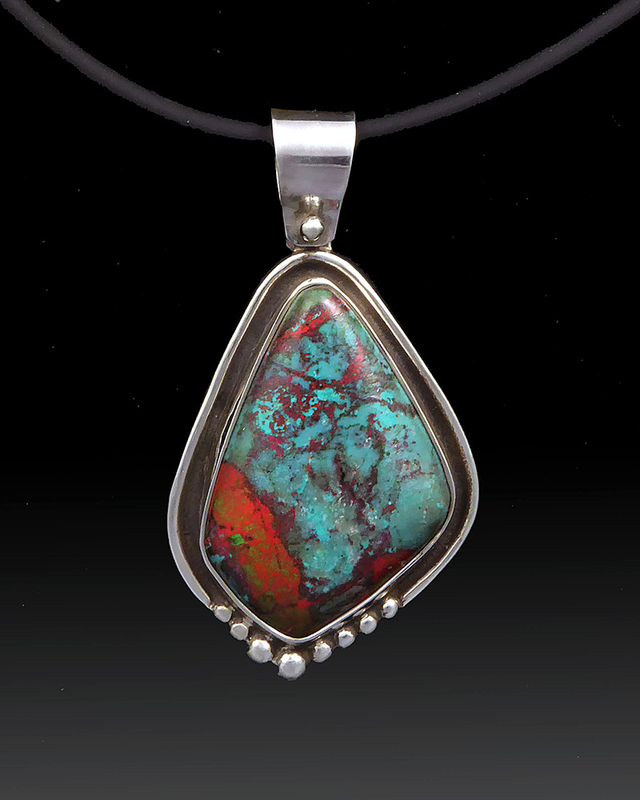 He started out as an apprentice for a silversmith in the Lake Tahoe area making turquoise and silver jewelry. He then studied with the Gemological Institute of America and the Revere Academy of Jewelry Arts. He owned and operated his own custom jewelry store in the Berkeley area before relocating to El Dorado County. Ron works in both silver and gold utilizing the techniques of hand fabrication, forging of metal, lost wax casting and wax design, as well as lapidary art. 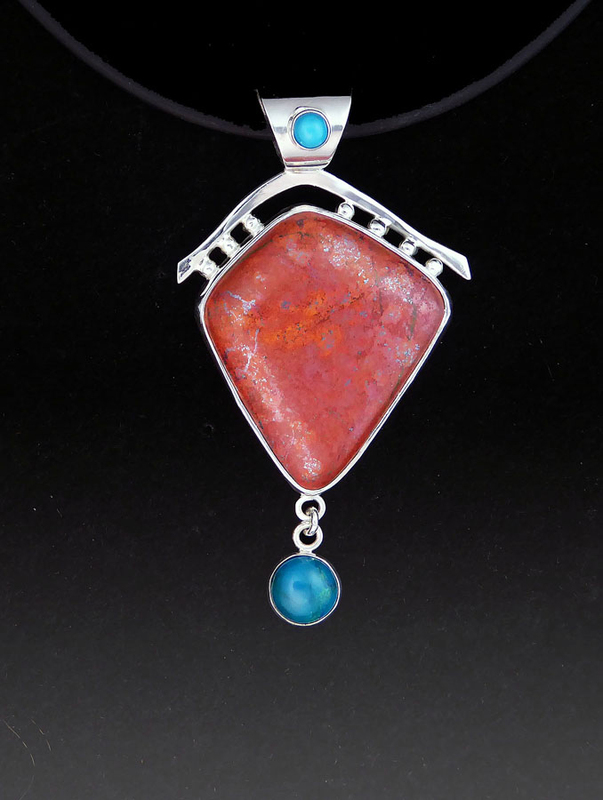 He is cutting a recently discovered, multi-colored stone called "Ocean Jasper", which only comes from one place in the world, Madagascar, which he sets into pendants, bracelets, and other jewelry items. Besides doing jewelry, Ron is an avid nature photographer. Spending a lot of time out of doors, he draws his inspiration from the love and beauty of nature to create his jewelry designs. 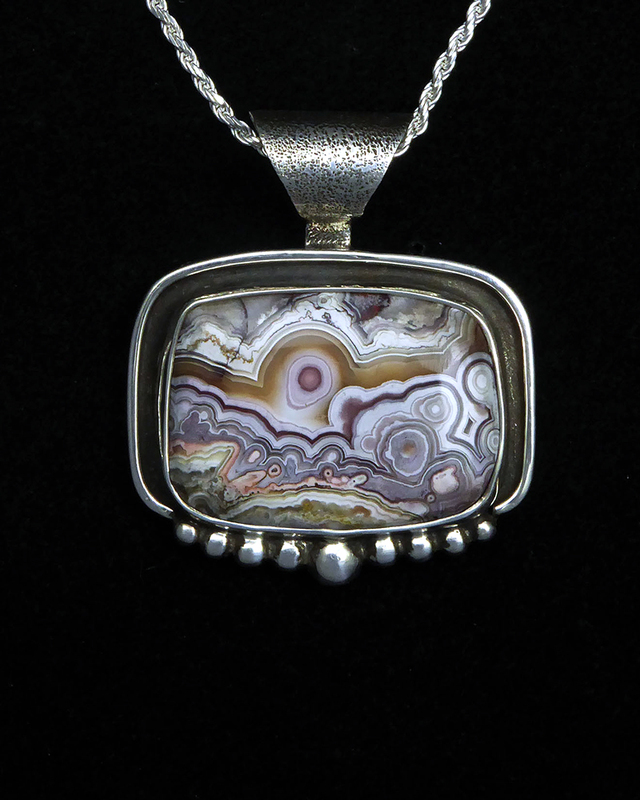 Through the years, Ron has won numerous awards at art and craft shows such as the San Francisco Art Festival and other local and regional shows. 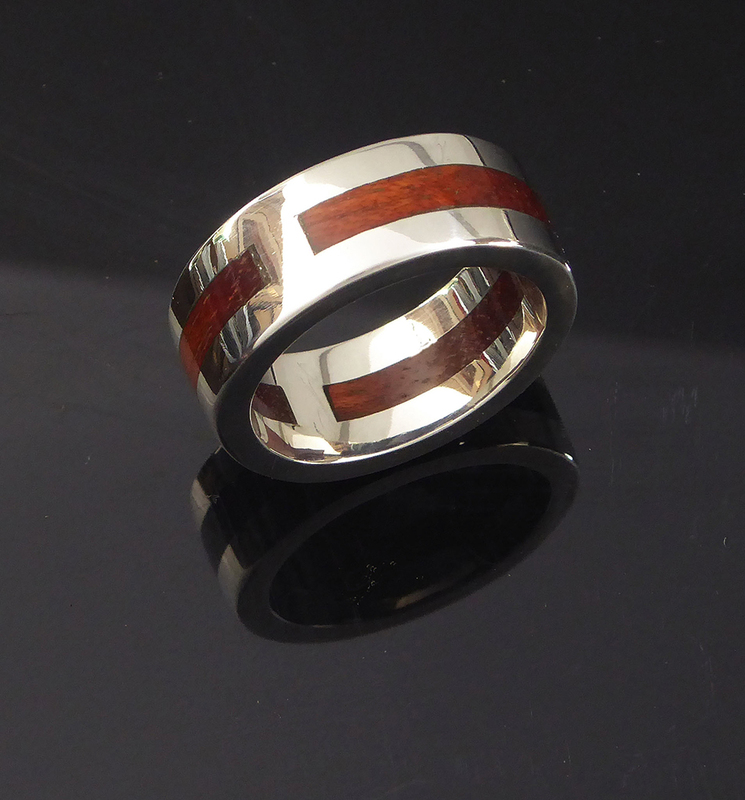 Most of Ron's recent designs are fabricated in sterling silver and sterling silver with 14kt. gold fill wire and sheet. Other galleries include The Artery in Davis, CA, Blue Heron Gallery in Yountville, CA, Nevada Museum of Art in Reno, NV, The Real Mother Goose in Portland, OR, and the Crocker Art Museum gift store.